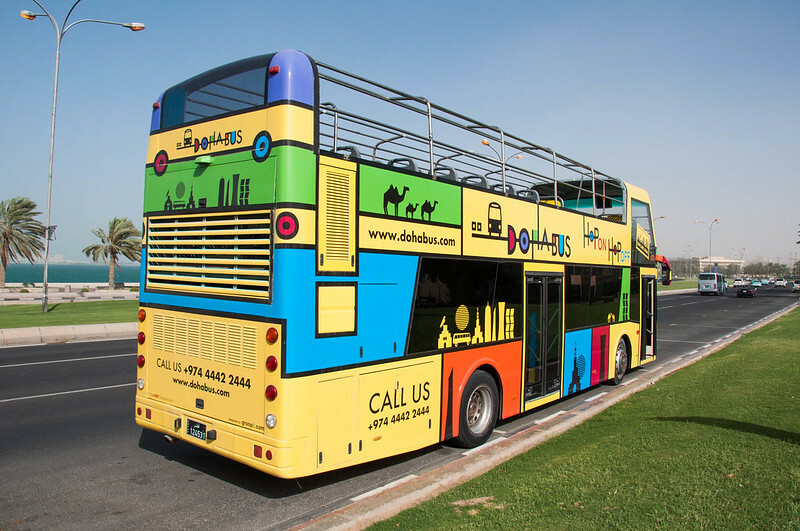 Spotted a colorful double decker bus around town? You’ve driven past a Doha Bus, one of the newest additions to Doha’s tourist scene. Starting from this month, you can tour around the city’s most famous spots riding an open-top bus. Trundling from the airport end of the Corniche all the way to the Pearl, the route takes tourists on a tour of Doha’s past, present and future. Nan Xun is a beautiful town Southeast China. Its ancient southeastern style is well preserved. If you ever go to Shanghai or Hangzhou, make sure you check this place out too. Read more "An Ancient Town in China"